Daniel Ricciardo didn’t try to hide his frustration as he suffered yet another DNF in Mexico with Mark Webber worried about how that bodes for his future with Renault. Next season Ricciardo is swapping his RB14 for a Renault works Formula 1 car. 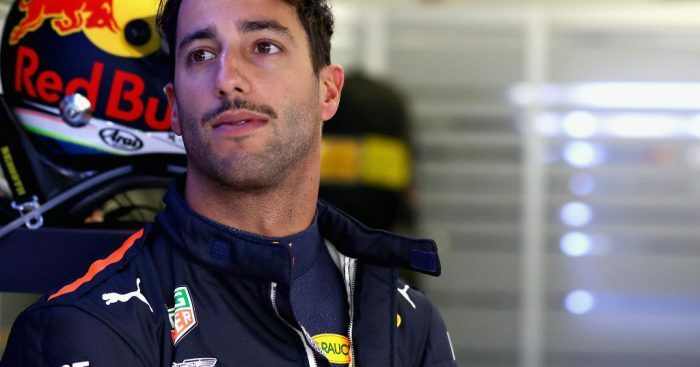 But with Renault, at least according to Red Bull, mostly to blame for Ricciardo’s issues this season, Webber fears more trouble next year could result in the Aussie falling out of love with F1. He told the Herald Sun: “I think it’s quite obvious he can’t wait for the season to be over, which is a little bit of a concern. “I don’t want him to fall out of love with the sport. “I just think that really tests your mettle. He’ll be questioning the sport in his head. Ricciardo suffered eight DNFs already this season, six of which were either car or engine related. There have, however, been a few highs such as his wins in China and Monaco and even his Mexican GP pole position. Those, though, aren’t likely to be repeated during his first year at Renault leaving Webber even more concerned. The former Red Bull driver added: “He’s got to buckle up and keep going if he wants to bounce back with Renault next year. “He’s made his bed over there with Renault, which I think is a weird decision, but that’s what he wants to do because he wants a change of environment.